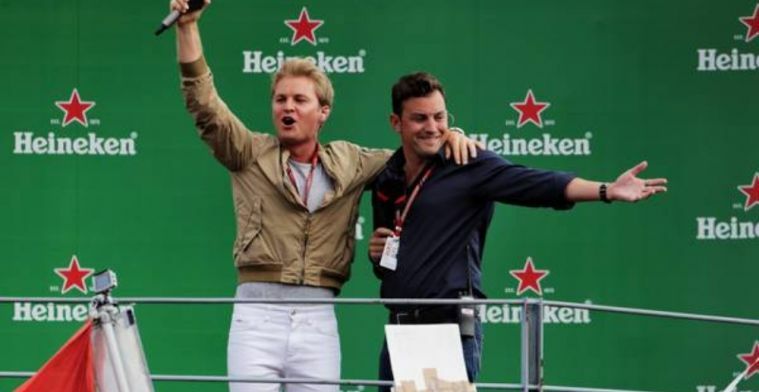 Nico Rosberg has recalled his partnership with Michael Schumacher, when the pair drove together for Mercedes between 2010 and 2012, two years before the team’s dominance began with Lewis Hamilton. Schumacher originally retired in 2006 having driven for Jordan, Benetton and Ferrari and won his last championship in 2004. Rosberg and Schumacher lined up for Mercedes for three seasons as the German-seven time World Champion came out of retirement to partner Rosberg. Schumacher retired for the second time in 2012 whilst Rosberg went on to compete with Lewis Hamilton, winning his only title in 2016. Rosberg explains how surprising the Formula 1 legend’s return was in an interview with Auto Motor und Sport: “That was crazy no one expected that, not even me. “My first thought was fear. “I had reservations about failing. Despite limited success at Mercedes Rosberg still remembers how he still the racing ability especially in the rain. “He was sometimes really fast, even in the rain. “He did a few performances there, that was crazy for me. Like from another planet. “Of course, it did not help that we were so bad as a team,” he added.